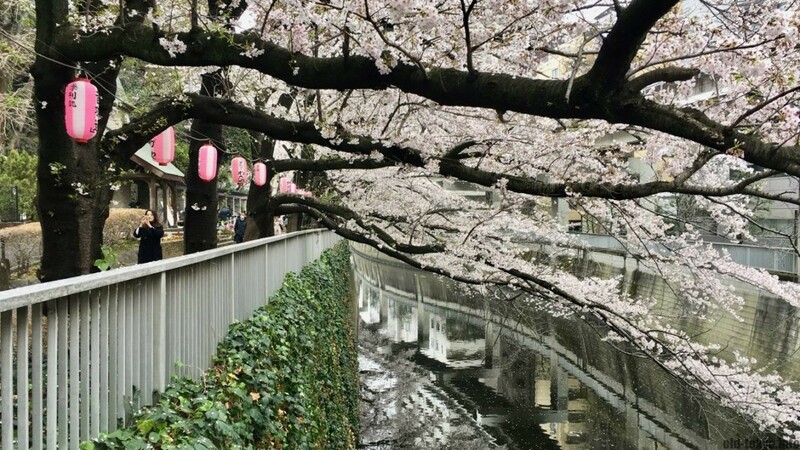 The Kanda river, one of Tokyo’s main traditional waterways, has a long stretch of cherry trees along the river bank. The most interesting section of the river used to be called Edo river (Edogawa in Japanese), not to be confused with the Edo river further east (which used to be called Edo river flood bypass). This name still lingers on in the name of Edogawa Park and Edogawabashi station. It is exactly this section which is astonishingly beautiful with Sakura trees and stretches from the Waseda Tram Station (Toden line) until Iidabashi Station. 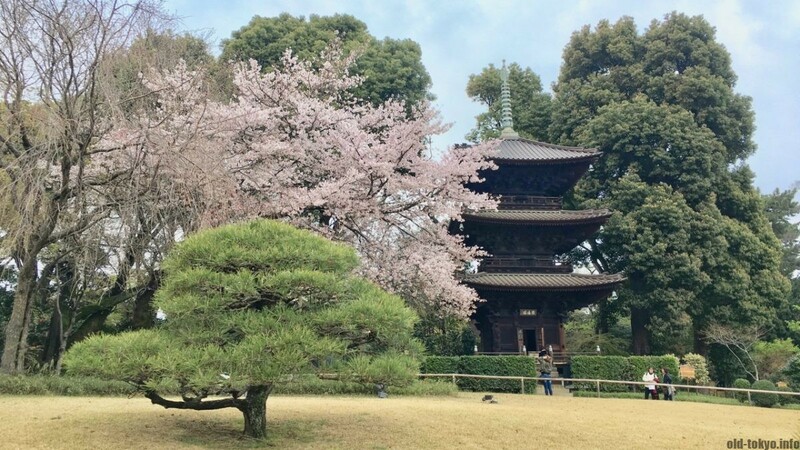 What is more, this area was considered one of the best cherry blossom spots in Tokyo until the early 20th century. 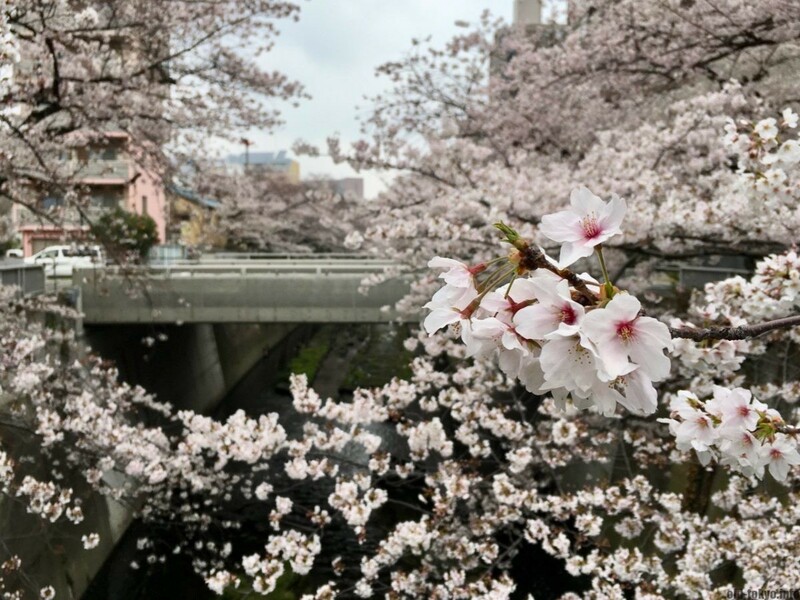 In particular, between Ishikiri bridge (near Edogawabashi Station) and Ryūkei bridge (near Iidabashi station) was the capital’s top sakura viewing route. Unfortunately this route is now tarnished by a highway towering above the river, but the river section west of Edogawabashi Station is still fabulous. Surprisingly, this area in central Tokyo is absent from many lists of top sakura spots in Tokyo. And that is a good thing for you and me, because it makes it less crowded. Walking along the river during sakura season is best, but this walk is very enjoyable during any season. Along the way are many historic stops. During sakura season a festival is held in Edogawa Park. Of course there are a lot of people doing hanami and stalls sell the typical Japanese festival food. Edogawa Park: Small park on the north river bank of the Kanda river right in a residential area. It used to be a major location where water was taken from the river in the Edo period (1603-1868) water works system. Garden of Chinzanso Hotel: garden designed by Yamagata Aritomo (1838-1922), an important figure in the Meiji era (1868-1912). It is now part of the Chinzanso Hotel, but entrance is free. The garden brings together a number of old buildings that were brought here from all over Japan. The main prize is a 16th century pagoda from Hiroshima. Sekiguchi bashoen: location where Basho lived for 4 years (1677-1680). It’s a beautiful little tranquil spot, but the original building was lost in 1938 (and a rebuilt version again in 1945). 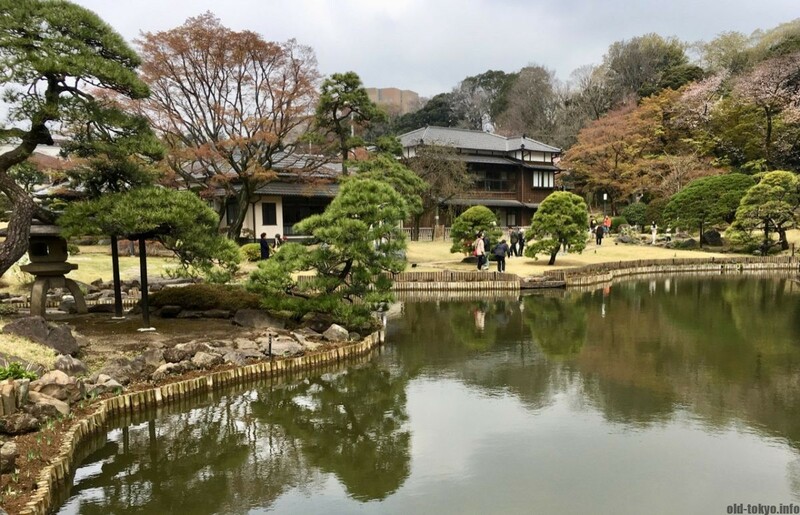 Higo Hosokawa Garden: a former daimyo garden from the Edo period (from the head of the Kumamoto domain in Kyushu). A rather small circular hill-and-pond garden. Yushima-seidō: Oldest university in Japan?